The headquarters of the Business Unit Grinding & Dispersing are located in Selb, Germany. In addition to our administration and sales departments the Selb facility is also home to one of the most modern grinding and dispersing applications laboratories that is available to our customers. The machines and systems are manufactured in Selb and Tirschenreuth, Germany and abroad in our manufacturing facilities in Brazil, Russia, China, India and the United States. 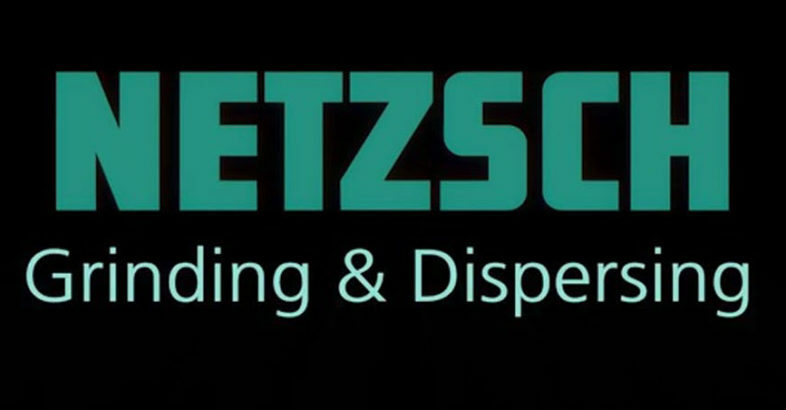 Being part of the NETZSCH Group we offer a worldwide sales and service network for convenient customer service. The bundling of processing know-how, our extensive machine program, solutions for customer-specific problems and our global presence are unique and hence the strength of the Business Unit Grinding & Dispersing.